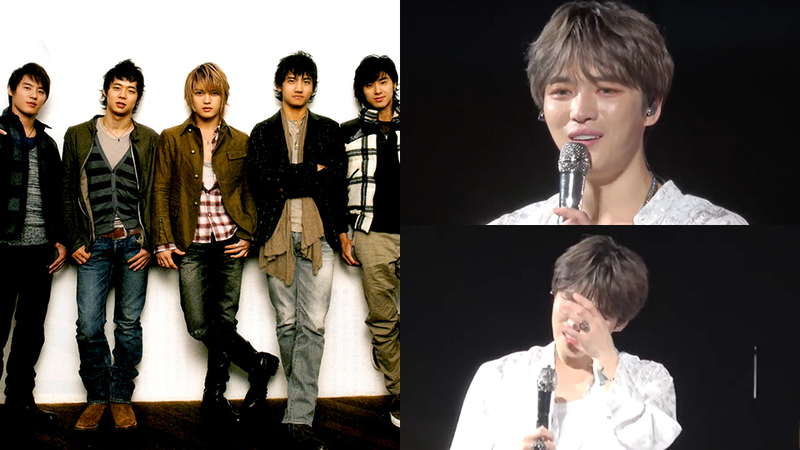 Jaejoong couldn't hold in his tears anymore. 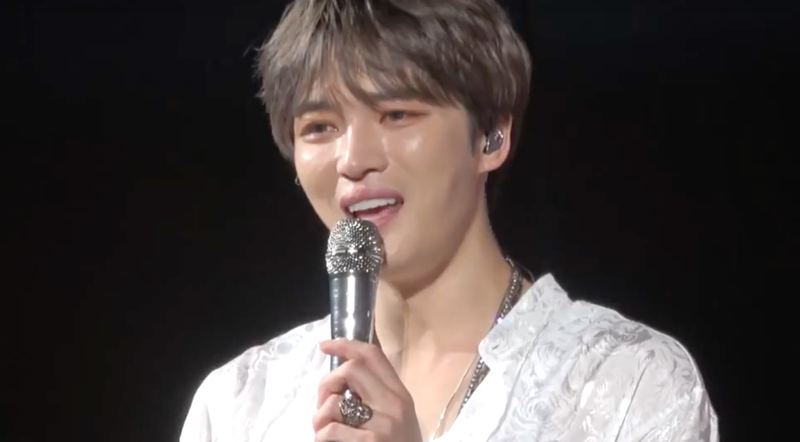 Jaejoong recently held his 'The Reunion in Memory in Kobe' on July 14th where he opened up his emotions in front of the fans that love him. Jaejoong sang TVXQ's 'Stand By U' with the accompaniment of the band behind him for this concert before the singing was passed on to the audience where his fans continued the song with no accompaniment at all. The amount of supports and loves he felt through the song must have triggered many things that went through his mind as he could be seen shedding tears while being embraced by the singing of his fans. Watch the moment at the 12:04 mark in the video above!